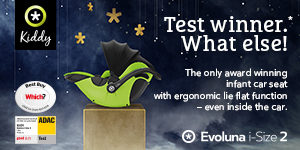 Good: A pushchair with great qualities, which could be further enhanced. Fair: A decent pushchair, with room for improvement. Disappointing - A pushchair lacking in features, quality or functionality. Poor: A pushchair with flaws, issues or limitations. 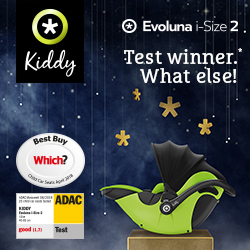 Best Buggy was built to help choose which pushchair or buggy to purchase. We provide photographs, statistics, information and reviews to help. We have a particular interest in finding ways to carry two or more children and more pushchair information is being added daily. All reviews and information on Best Buggy is personal and subjective. Parents use pushchairs for different reasons and purposes dependant on their needs. An advantage for one person may be a disadvantage for another and vice versa. We strongly advise you to try any pushchair out for yourself before buying. Images branded with www.bestbuggy.co.uk are owned by the website owners and may not be used without permission. The ownership and copyright of all other images remains with the respective owners. Awesome all terrain Baby Jogger Summit X3! Brighten up life with the Cosatto Giggle 2. The Bumbleride Indie 4: go anywhere, do anything! Spacious seating for two with the ABC Design Zoom. Stylish, unique and modern: the Babyzen Zen. 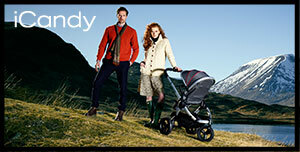 iCandy Raspberry – Ultra light to push. The amazing folding Baby Jogger City Mini Zip!